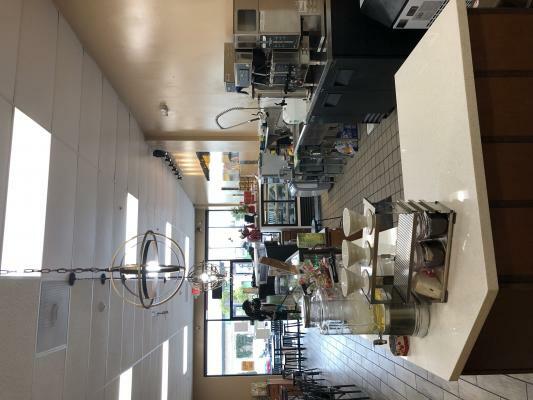 Fremont, Alameda County, Coffee Shop For Sale On BizBen. For Best Results & Response, Email & Phone This Contact: AJ Rana at 510-737-8500 Cell. Price Reduced for quick Sale! Turn Key Solution! One of the sellers moves out of the area. 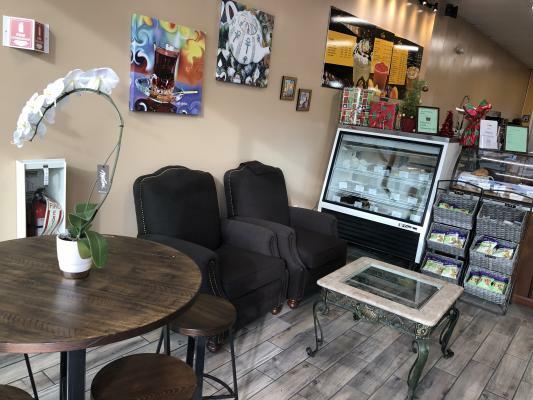 This cafe is a brand-new build-out in late 2018 and opens for business in 2019. 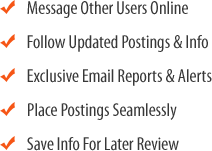 It is a well-thought setup that has a clear step-by-step process for success. 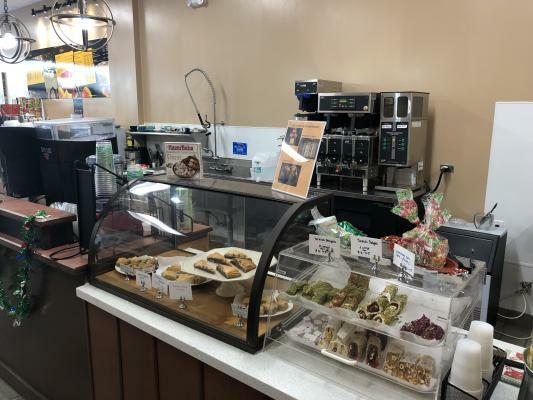 The cafe offers coffee, tea, hot-chocolate, almond milk, iced coffee, espresso, bakery, and more. It is a popular area of the city of Fremont among the major retailers. 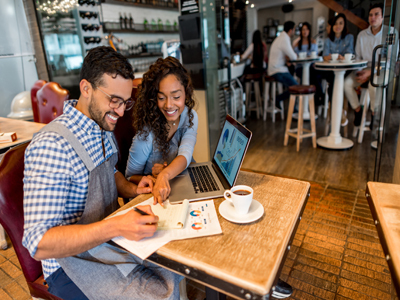 The cafe has four part-time and one full-time employee. An active owner-operator would easily be able to take this business to the next level and would have no build-out costs since all furniture, fixtures, and equipment are new, and the location is beautifully branded! 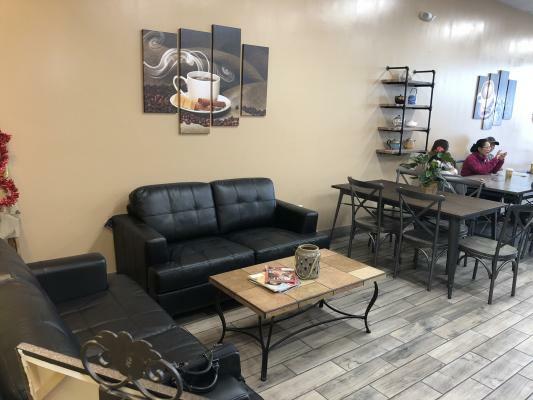 Contact us now to take advantage of this affordable, turn-key cafe. NDA required to visit the cafe. This is not a home-based business opportunity. Lease: 4 Years with two five years of options. Monthly average sale $7k to S10K. 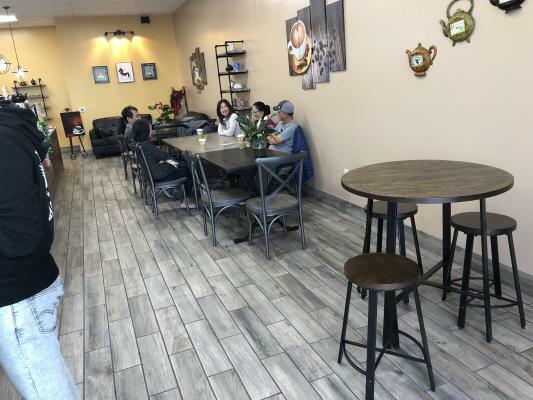 To get more information about this Coffee Shop - Bakery business for sale in Fremont, Alameda County please phone AJ Rana (Intermediary, Broker - BRE License #:01724170) at 510-737-8500 Cell - if you get voicemail please leave a detailed message - make sure you mention you saw this posting/ad #249013 on BizBen.com. 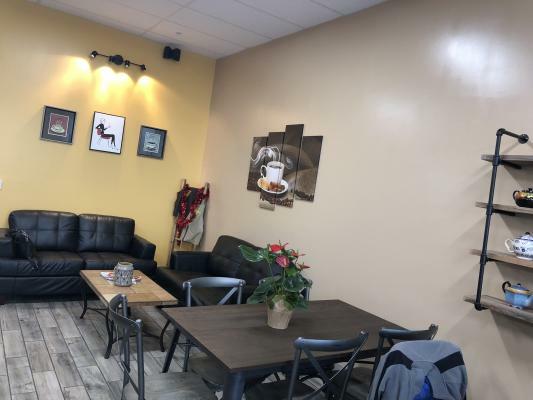 In addition to phoning AJ Rana, make sure you email AJ Rana above to get more info about this Coffee Shop - Bakery, to ask any questions or request an appointment to see this business for sale, franchise, or opportunity. Thank you.